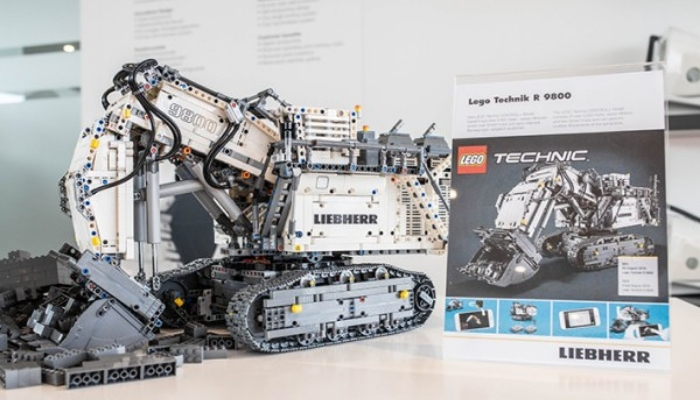 With LEGO Technic CONTROL +, consisting of new electronic components and the associated free app, children and adults experience an even more authentic gaming experience. CONTROL + enables touchscreen control to provide realistic control and, for example, programming of simultaneous movements of the models. In addition, the app gives vehicle data of the model again. 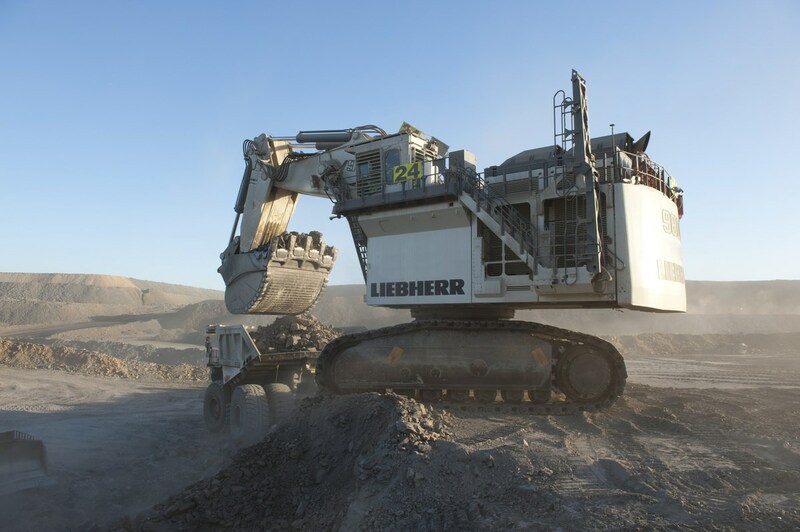 controlplus, Lego, liebherr, news, Technic. Bookmark. Better to be priced right unlike the PORSCHE £250 no power functions buggati £350 no power functions so with this massive kit with power whats the price £600+ well out of most peoples range thats why 80% go for your rivals like lepin and bella if they can do the porsch for £60 delivered from china and the buggati at £70 thats a heads up to lego to drop thier prices. It is much cheaper to buy a gold necklace from a thief. Should jewelers adjust their prices for that reason? Parasites should never be defended or used as positive reference. 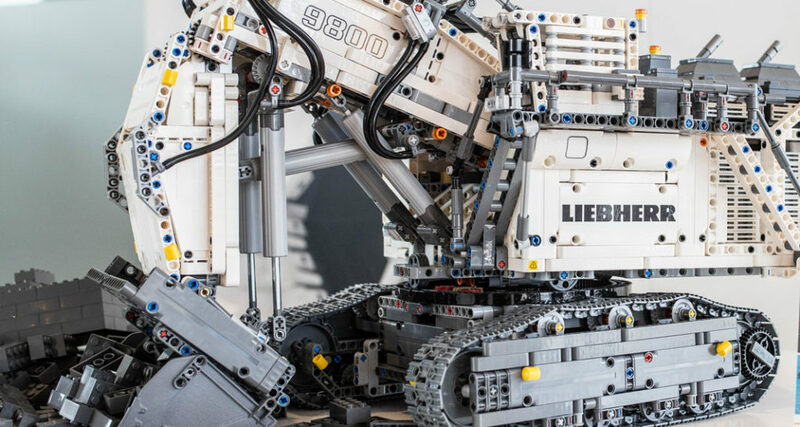 Lepin is a parasite that would not exist in its current scale without Lego. 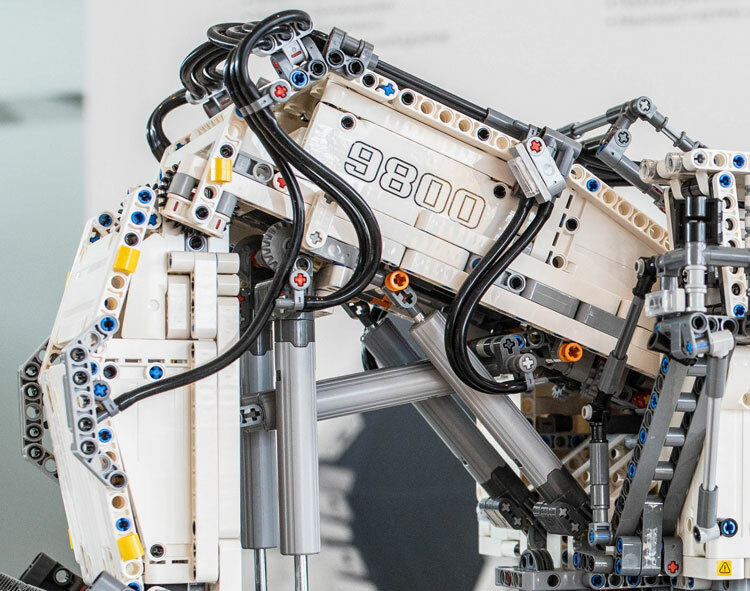 Lastly, Lego is one of the world leaders of injection molded plastic. The quality of a lego piece is much higher compared to parasitic brands. There is someting called reasonably pricing a product. 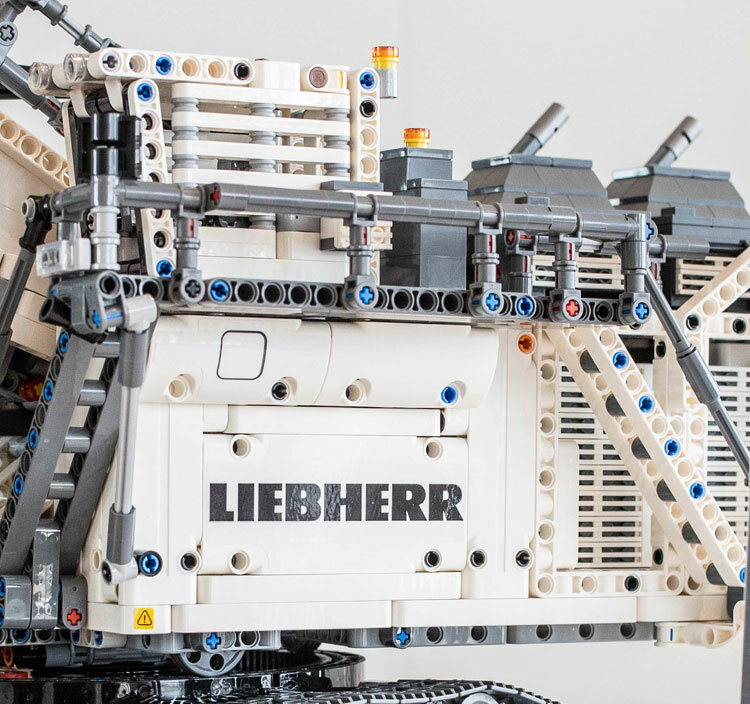 No excuses like Lepin stealing ideas (besides the myth of quality is not that true today). If Apple, producing a high quality product like an iphone -with a hundred more times electronics and development involved compared to any lego set- would use the same poor arguments as some of you, an iphone should be priced at 5000 dollars. 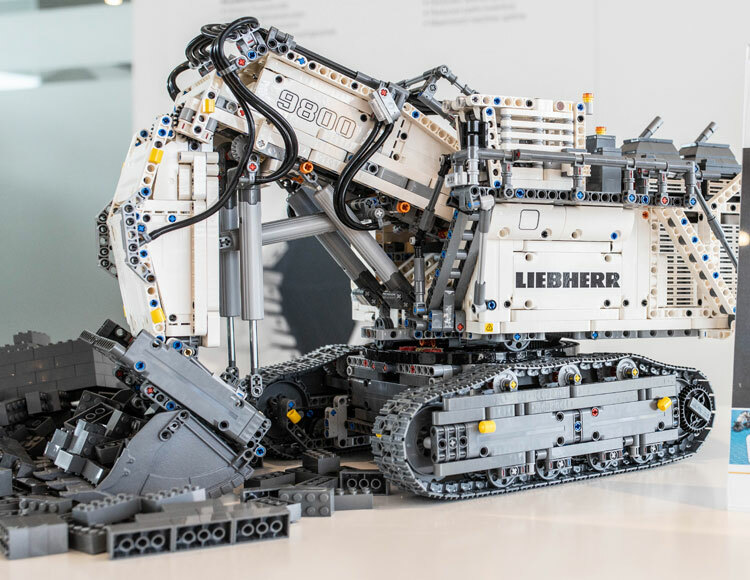 Open you eyes: if Lepin exists is because lego is very expensive and not everyone can afford it, when for the price of two or three sets you can by the latest iphone in the market!! If Lego would not price their product carefully and reasonably the would simply go bankrupt. Lepin is not only stealing ideas, they spare the majority of the costs as I described before. You need to understand one thing – the material is just the fraction of the cost of an average product. 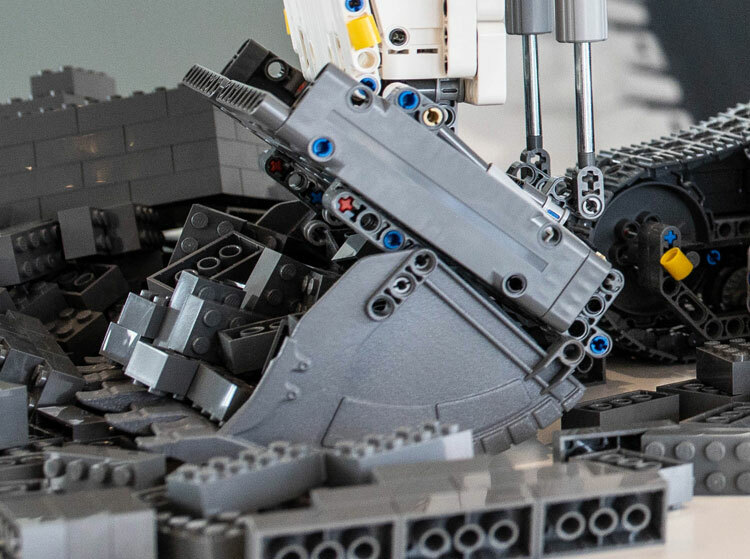 There are all types of development and other costs that Lego is paying to create your average set. Then comes Lepin and and skips all of that with stealing the final product, paying only the price of the material (and if you ever so a Lepin Technic set, no the quality is still not the same) and the copy-paste work. That’s the very simple reason why they can be cheap. Without Lego Lepin simply would not exist. If you can’t afford Lego… You’re doing something wrong in life. Defending fake brands makes you a sad person. Disgusting! Work Hardah!